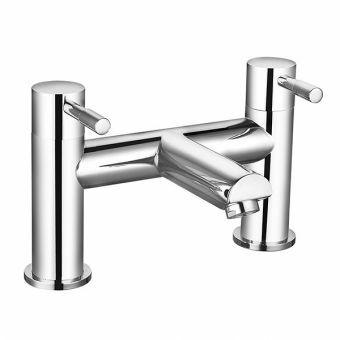 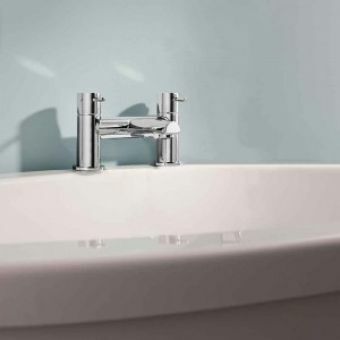 The Roper Rhodes Factor Deck Mounted Bath Filler Tap is the perfect complement for your bathroom to give it a modern look. 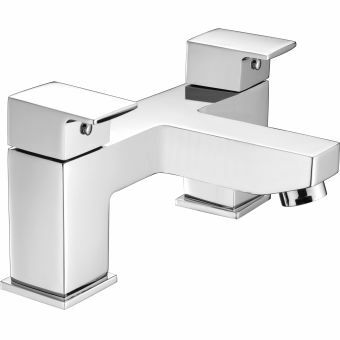 The sleek chrome design is made from the finest disc valve technology and includes a sturdy ceramic cartridge for long usage. 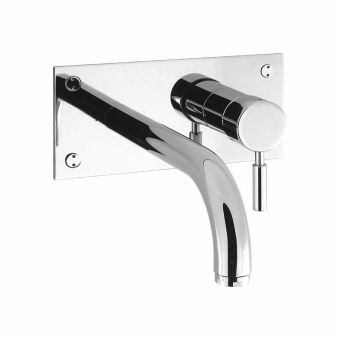 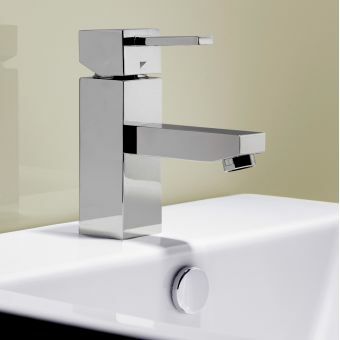 This tap comes with a lever-action which makes it easy to use and adjust the temperature to control the flow of water. 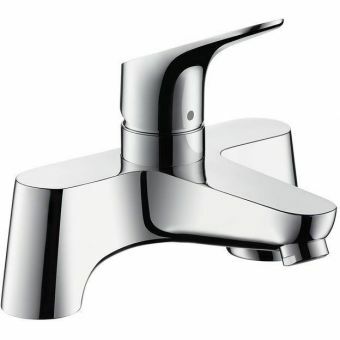 This precision tap can be used for any water system which has a low water problem and can run at a minimum pressure of 0.1 bar so it can handle most locales. 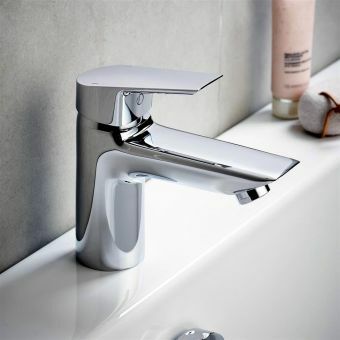 The design of this tap allows the user to conserve water and save money. 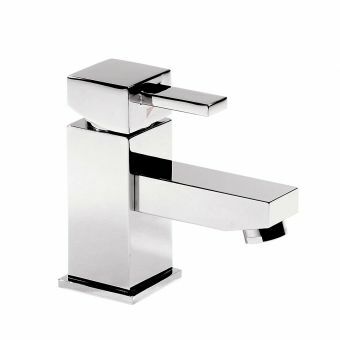 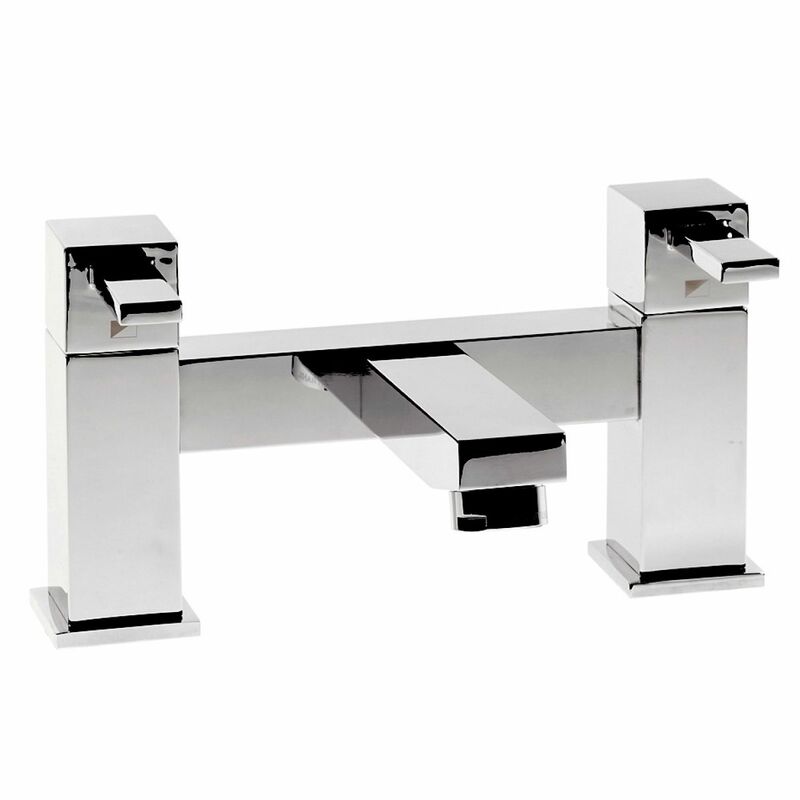 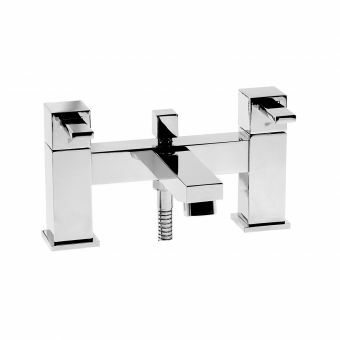 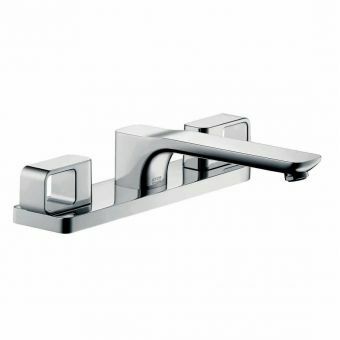 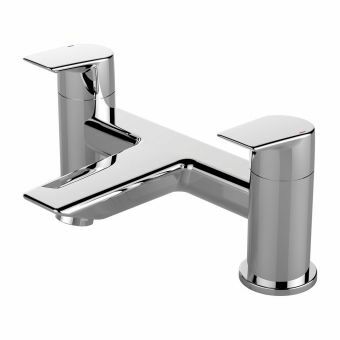 Not only is the design stylish but the tap comes in dimensions of 126 x 215 mm and is fine addition to spruce up any bathroom.